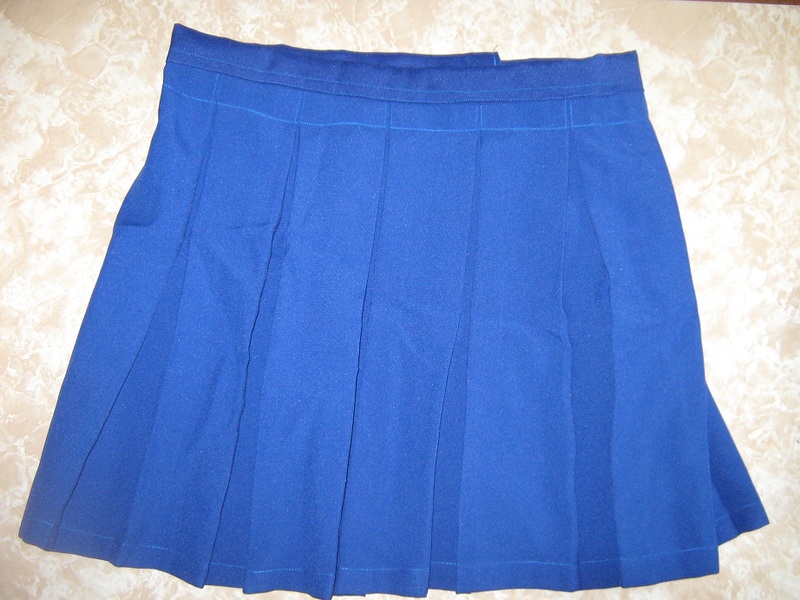 Bring back sweet days of school life with this beautiful school girl skirt. Fun and frivolous, this skirt is a winner. Choose from the wide range of color combinations and designs and wear it along with your short-sleeved shirt or top. Pink, magenta, red striped printed are sure hit to increase your oomph factor. 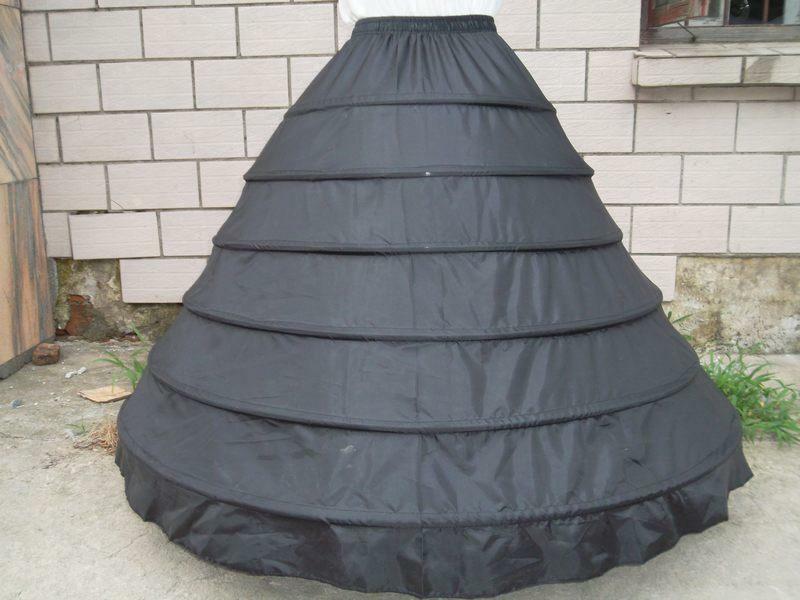 The waistline comes up with several designs such as elasticized, hooked or chained. 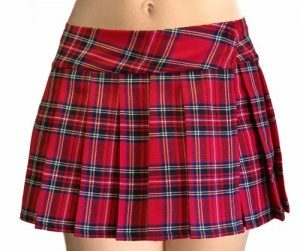 For a little bolder look, choose slit school skirt leaving a little to imagine. If you are wary of your flabby figure and not so perfect waist, you can easily have a plus size school girl skirt. To retain the essence of childhood, make braids and wear flat shoes.